First of all, snaps for JT for staying relevant for basically his entire life. Even more snaps for collaborating with Timbaland and making masterpieces every time. From “Carry Out” to “Cry Me a River”, it’s never a bad thing when these two pair up. 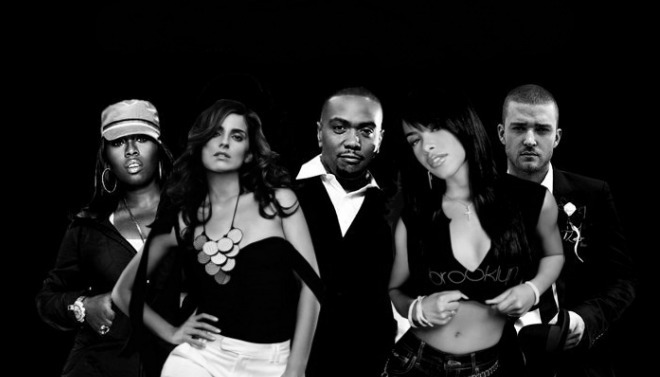 Nelly Furtado tapped Timbaland and Danja for the bulk of production on 2006’s Loose, whose international Top 10 smash “Promiscuous” rang in her sultry new hip-hop persona with production full of brashly artificial flutes and outsized marching band drums. 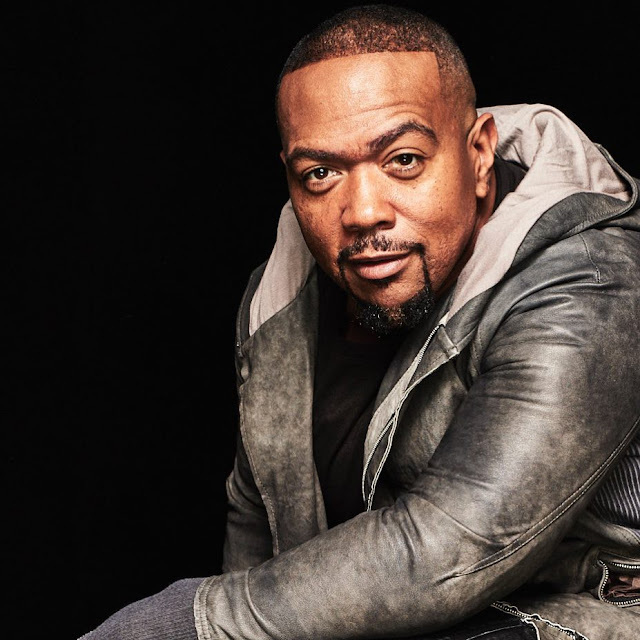 Timbaland called in a bunch of friends for his 2007 "Shock Value" album, including the rising star Keri Hilson, who guests on "The Way I Are." Though the track didn't hit No. 1, it did peak at No. 3 -- for four non-consecutive weeks -- and linger on the list for a healthy 38 weeks. "Way" was one of four Hot 100 hits from "Shock Value"
Aaliyah is best remembered for her genre-bending collaborations with Timbaland. Starting with her sophomore album One in a Million, the two, along with Missy Elliott and other Blackground Records producers, crafted a space-age funk feeling with a string of hits that left an indelible mark on popular music. Ginuwine was one of R&B's pre-eminent love men during the '90s heyday of hip-hop soul. 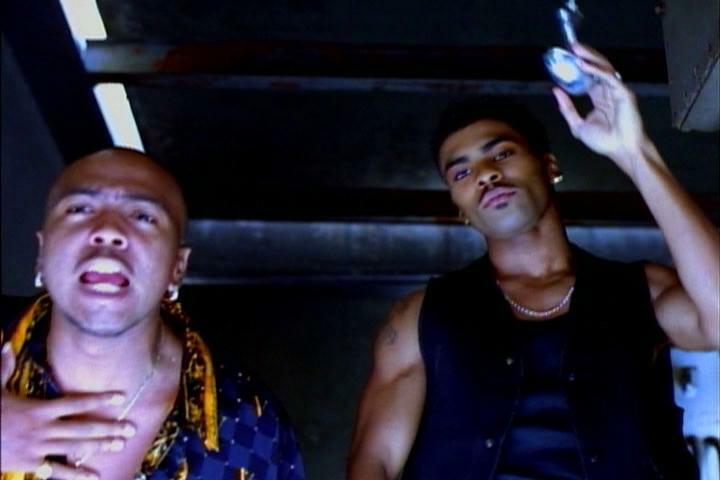 Initially teamed with Timbaland, the most innovative producer of the late '90s, Ginuwine's sultry, seductive crooning earned him a substantial female following and made him a regular presence on the R&B charts, even after the futuristic production he favored was eclipsed by the more organic, retro-leaning neo-soul movement. the duo was always at their finest when collaborating on songs for Missy’s solo career. The iconoclastic phenomenon is the most decorated woman in hip-hop, with six platinum albums and a five year run of hit singles that defined urban radio. 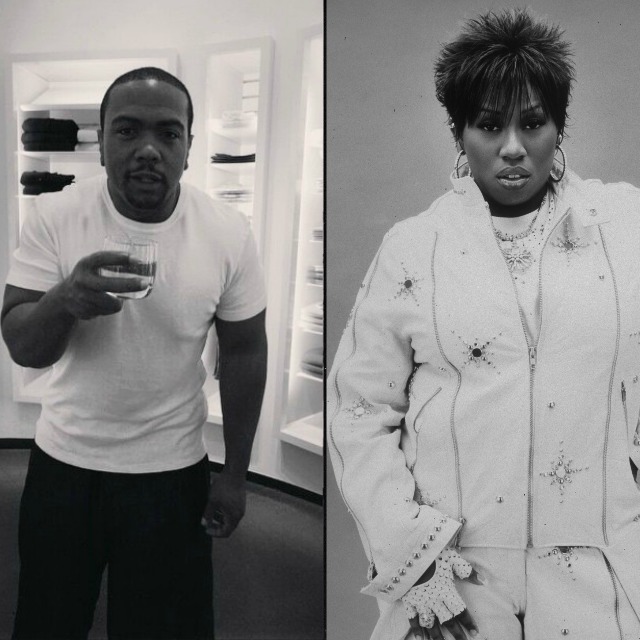 And while Missy shifted the paradigm for female rappers, Timbaland’s groundbreaking production was equally — if not more — crucial to the sound of hip-hop and R&B. 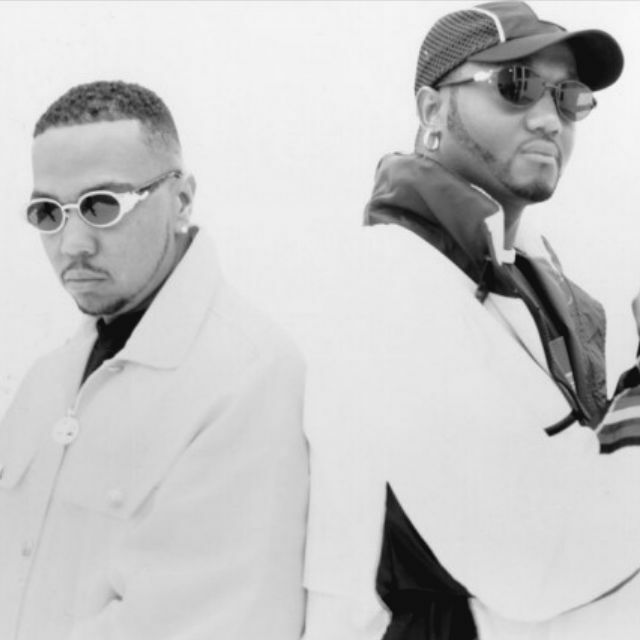 In 1997, the duo released its debut album, "Welcome to Our World", which contained two of their most well known singles, "Luv 2 Luv Ya" and "Up Jumps da Boogie" which featured Missy Elliott and Aaliyah. 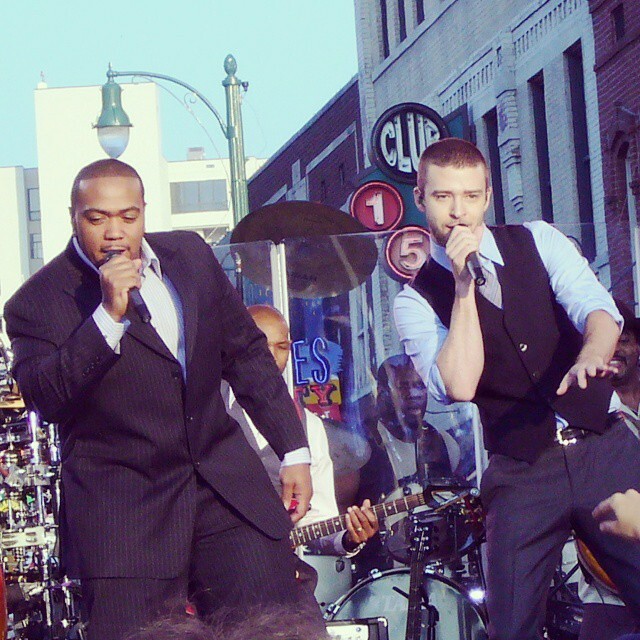 The album managed to go platinum, becoming the only album by Timbaland and Magoo to be certified. 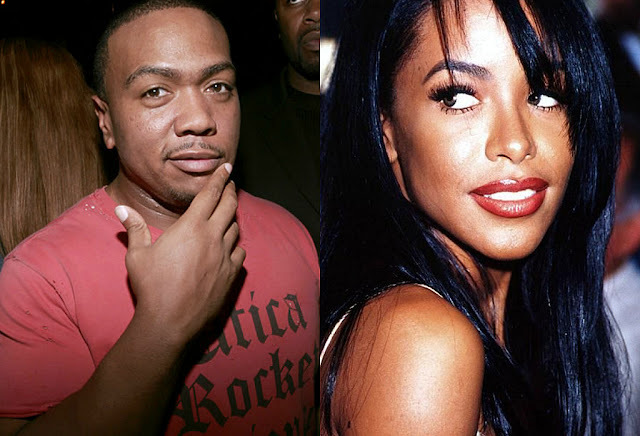 Although the duo have yet to announce an official disbandment, Timbaland and Magoo have not released an album since their "Under Construction, Part II" album, which was released in November of 2003.